Champlain Manor. Easy walk to everything. 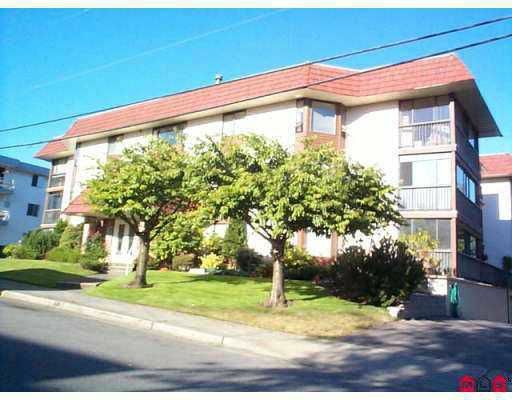 Beautiful 2 bedroom, 2 bathroom, great layout with huge living and dining area. Only 18 units in this well maintained building. Insuite laundry, storage and pantry. Enclosed patio, quiet location. Shows well.